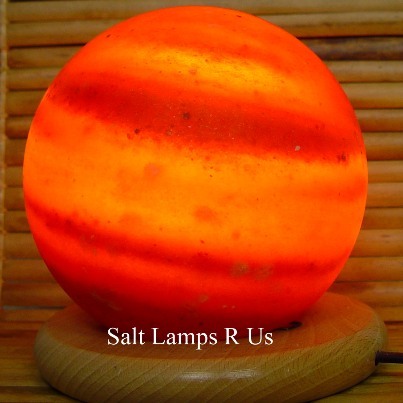 Saltlamps-R-Us.Co.UK Reliable authentic and trusted supplier of Himalayan crystal rock salt lamps products in UK. 260 million years of Himalayan history transformed into a unique work of art for your health and wellbeing. 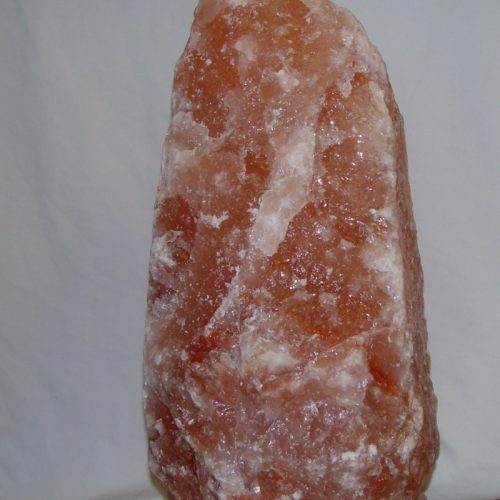 Largest product collection huge stock Himalayan crystal rock salt lamps, pink salt candle holders, natural edible salt granules, bath salts, salt deodorants, block, tiles, white salt lamp, grey salt lamp, fittings. 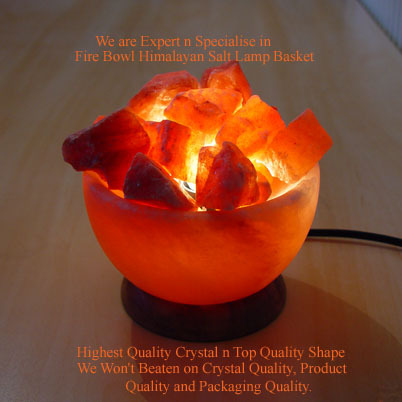 Highest & finest AAA grade crystal salt quality hand picked Himalayan crystal salt chunks and hand carved lamps and handcrafted candle holders. We won’t be beaten on crystal quality, product quality, design quality, wood base quality and packing quality. 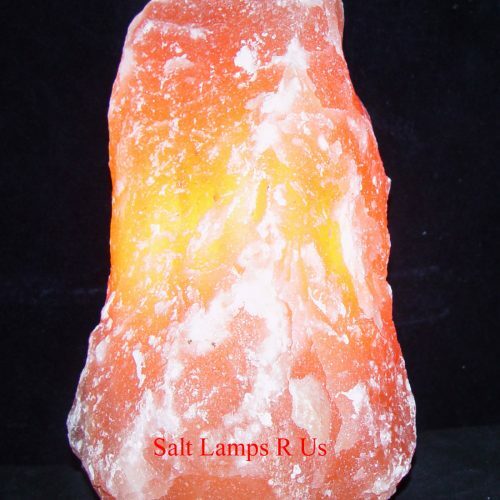 Saltlamps-R-Us the name you can trust, for Himalayan pink salt crystal products. Exclusive design specialists in all Himalayan Crystal Salt Products. 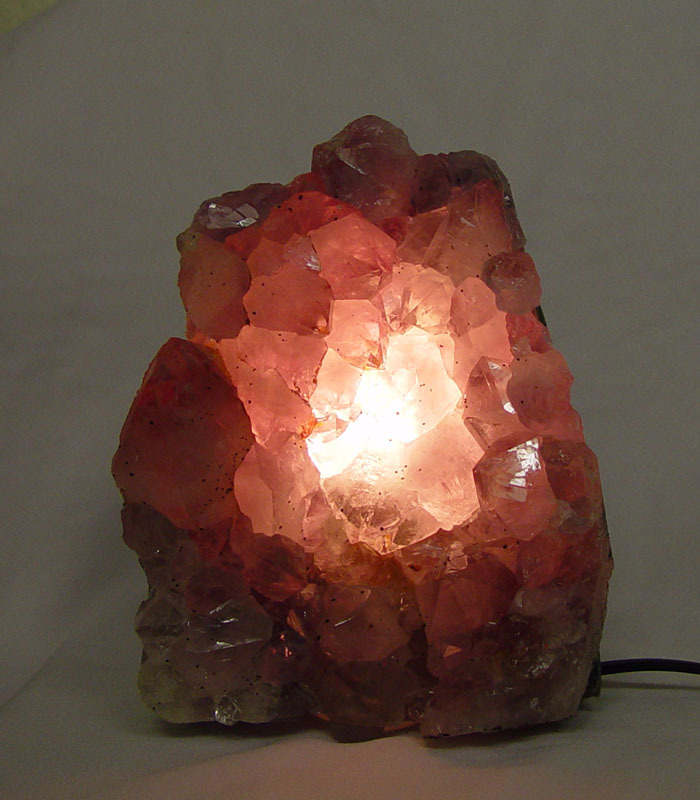 Largest collection of Himalayan crystal rock saltlamps pink, white salt lamps, grey salt lamps and home decorative products & accessories in uk. 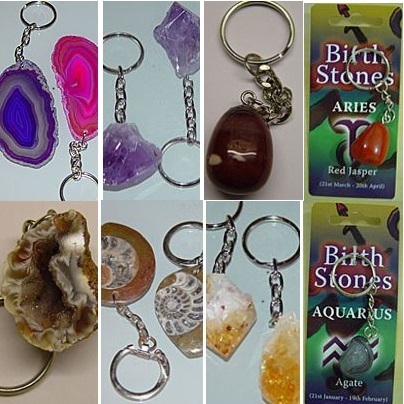 Crystals, minerals and gems are unique wonders of nature, many are millions of years old. 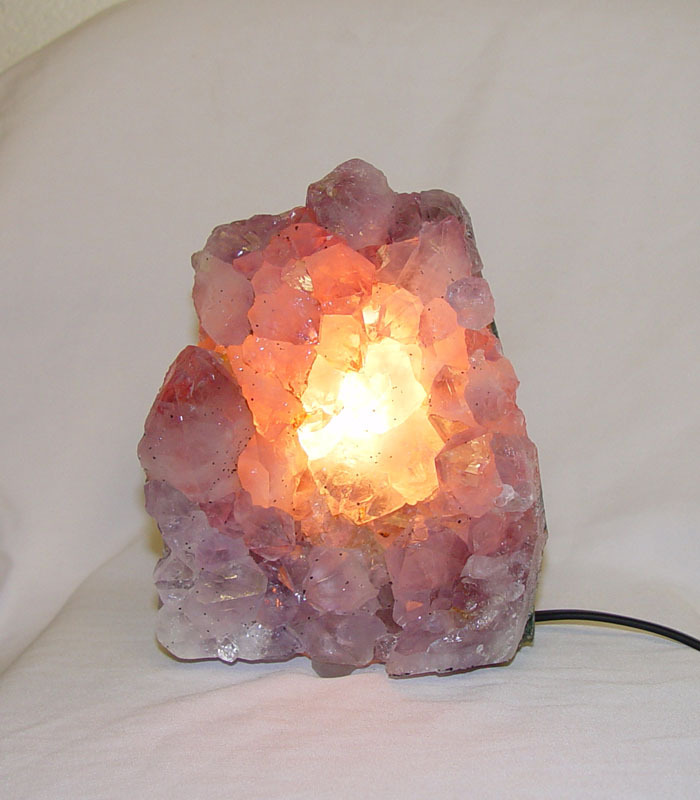 Rock salt lamps, amethyst lamp, rose quartz lamp pink, quartz cluster lamp, pink agate lamp, selenite lamp, purple agate lamp, snow quartz lamp and crystal lamps. 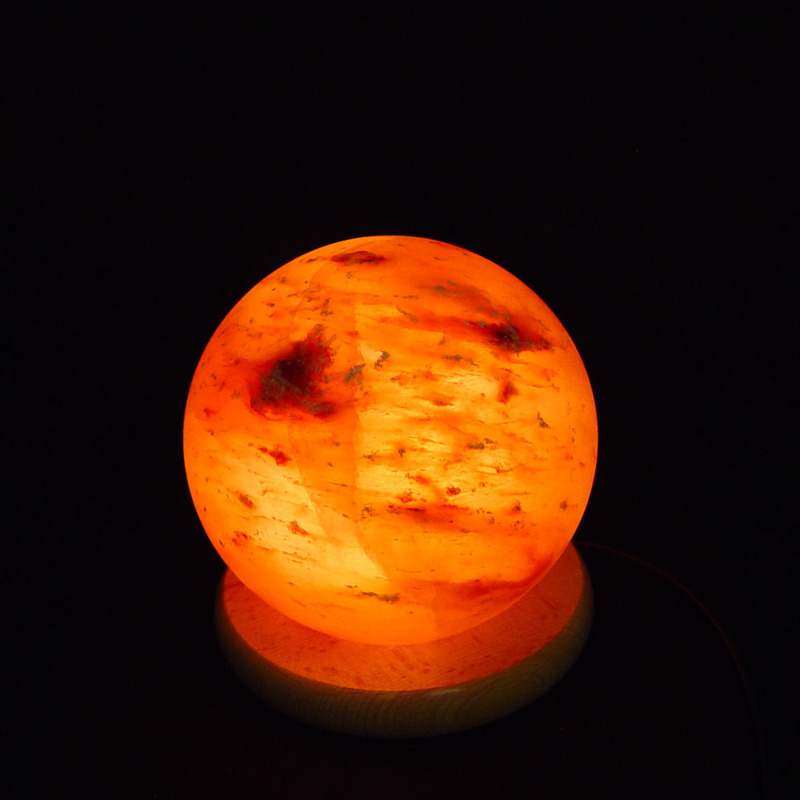 SaltLamps-R-Us.Co.UK Largest Collection of Himalayan Crystal Rock Saltlamps from £7.00. 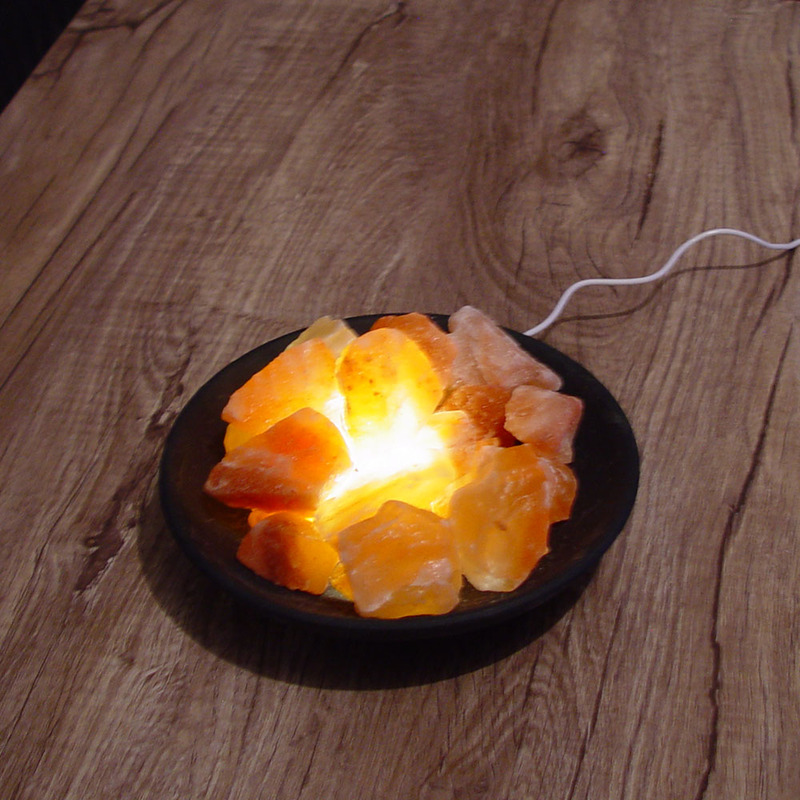 White Salt Lamp, Grey Salt Lamp and Crystal Salt Home Decorative Products & Accessories in UK. 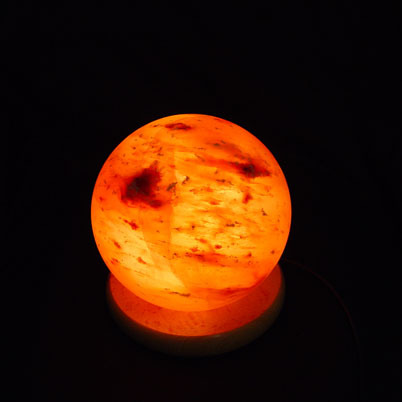 Widest Product Range Crafted Shaped Ball, Cube, Cone, Mushroom, Pyramid, Globe, Tear Drop, Angel, Cylinder, Elephant, Fire Bowl Basket and Natural Rough Hand Carved Salt Lamps & Salt Candle Holders and Edible Salt Granules. 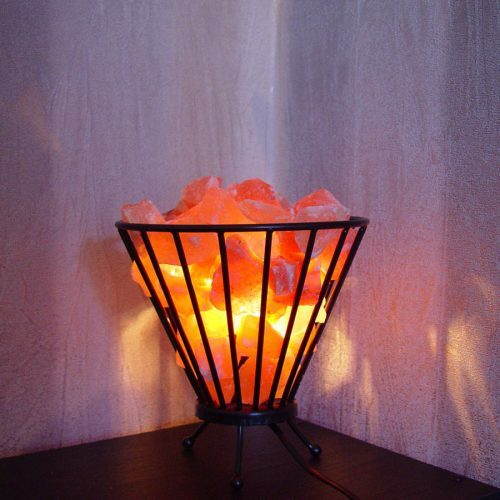 Huge Stock Himalayan Rock Salt Light and Quartz Crystal Lamps. Unique Designs and New Ideas for Your Health and Wellbeing. 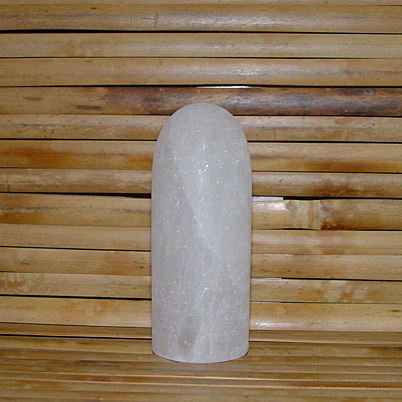 Halite Salt Crystal from the Himalayan Foothills, Shaped to the Himalayan Peaks. 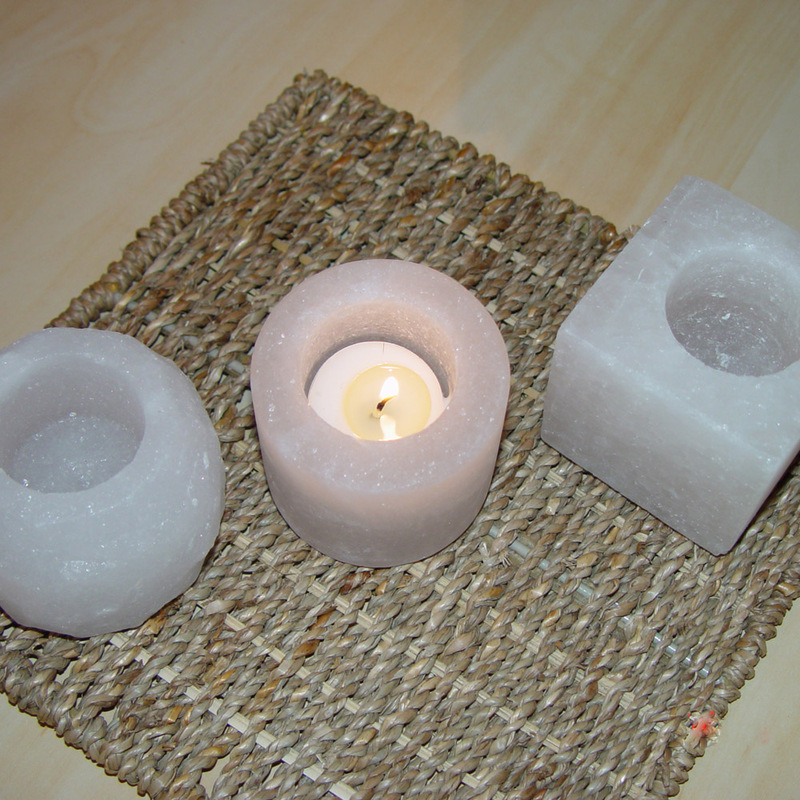 100% Genuine Real Original Pure and Natural Crystal Salt Products. 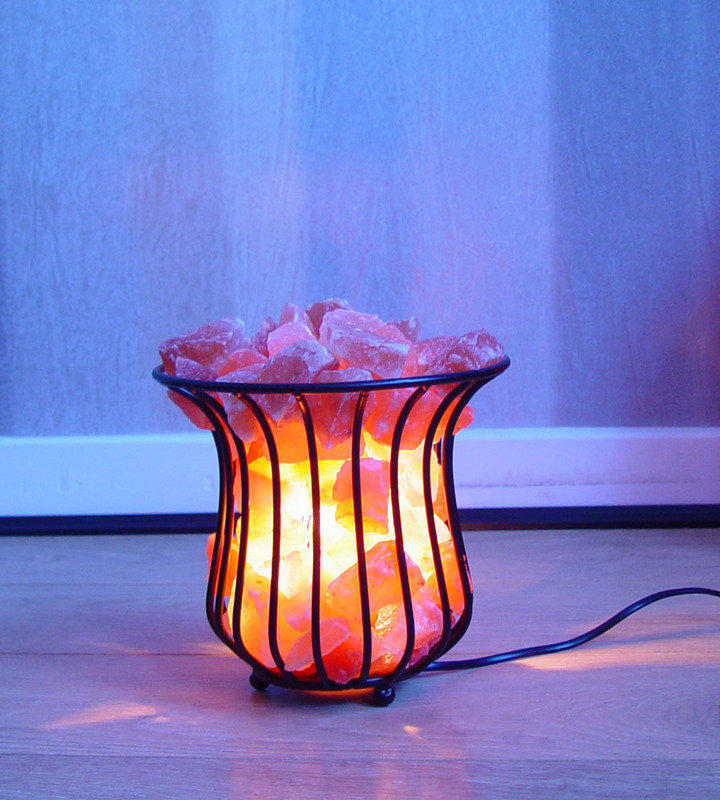 Himalayan Rock Saltlamps and Decorative Pink Salt Crystal Lamps Importer and Wholesale Supplier Since 1998 in UK.SPECIAL OFFERS Salt Lamps Experts and Specialists for Himalayan Pink Salt Crystal Products. Unbeatable Product Shape, Design and Quality. Please Click on Picture to Buy or See More Details. 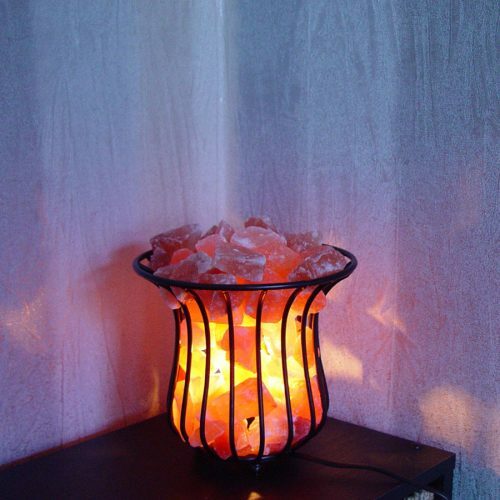 SALTLAMPS SMALL MEDIUM LARGE JUMBO EXTRA LARGE ROCK SALT STONE LAMP HIMALAYAN PINK CRYSTAL NIGHT LIGHT. 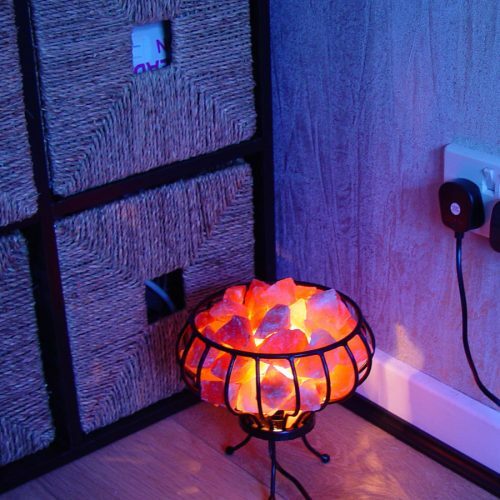 FIRE BOWL BASKET SALT LAMP HIMALAYAN PINK SALT CRYSTAL WITH CHUNKS ROCK SALT LAMPS WOOD BASE UK FITTING. 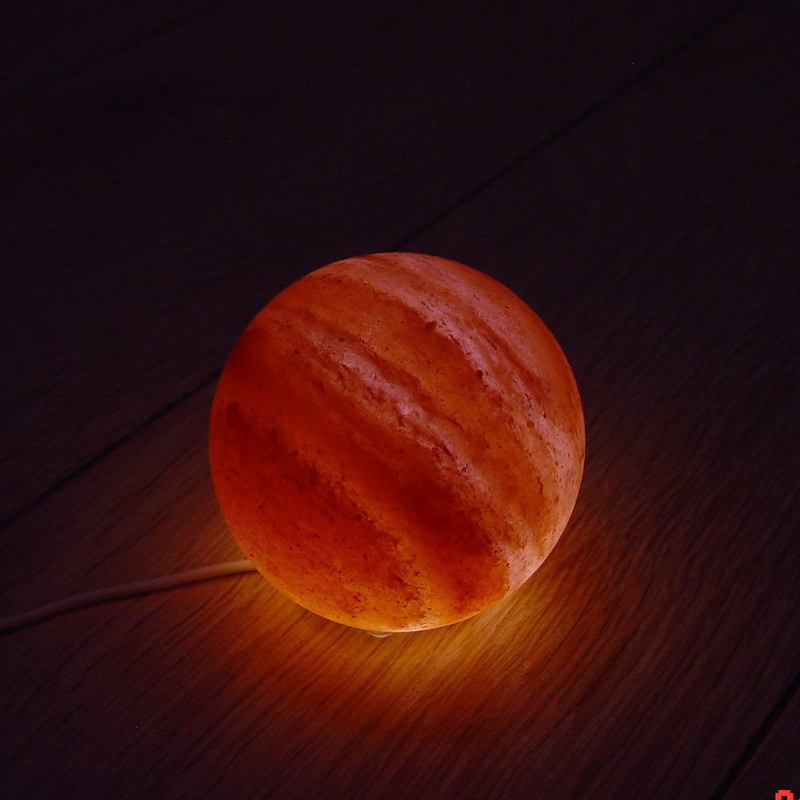 SALTLAMPS BALL CONE PYRAMID MUSHROOM CUBE EGG CYLINDER GLOBE SHAPE LAMP HIMALAYAN ROCK SALT LAMPS PINE WOOD BASE. 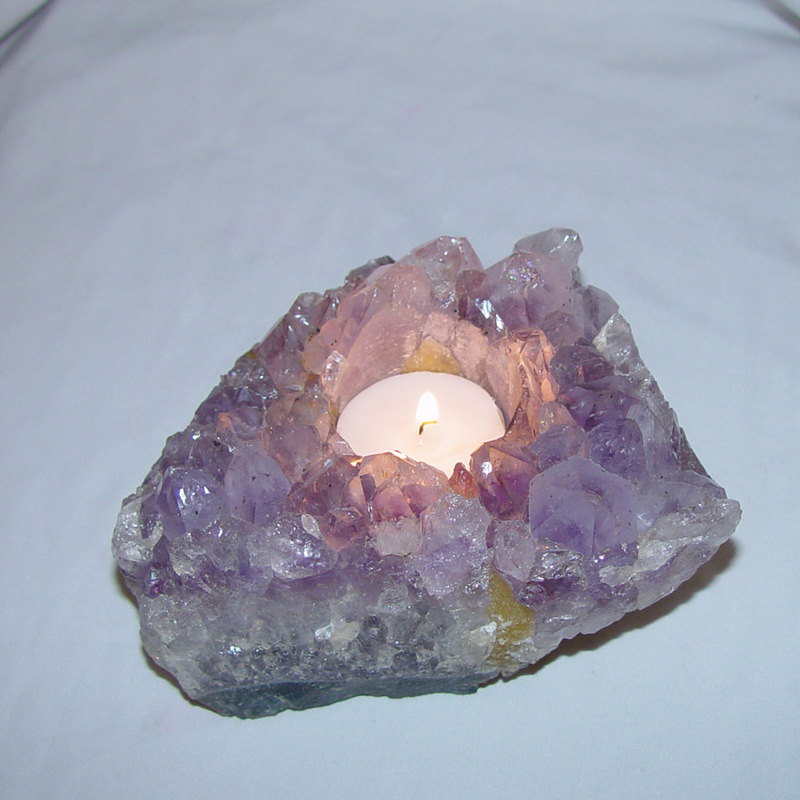 AMETHYST LAMP CLUSTER PINK ROSE QUARTZ LAMP AGATE PURPLE LAMP AGATE PINK LAMP QUARTZ CLUSTER CRYSTAL LAMP ROCK SALT LAMP. 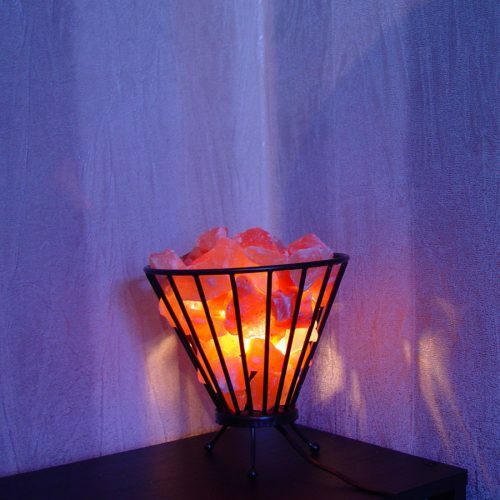 WHITE SALT LAMP HIMALAYAN MEDIUM SMALL ELECTRIC WHITE CRYSTAL LIGHT COLLECTION ROCK SALT LAMPS NIGHT LIGHT. 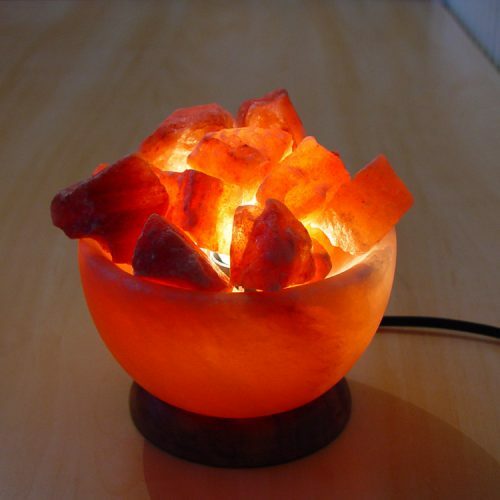 PINK SALT LAMPS USB HIMALAYAN SALT SHAPED PYRAMID GLOBE CUBE NATURAL ROCK SALT LAMPS LED LIGHT. 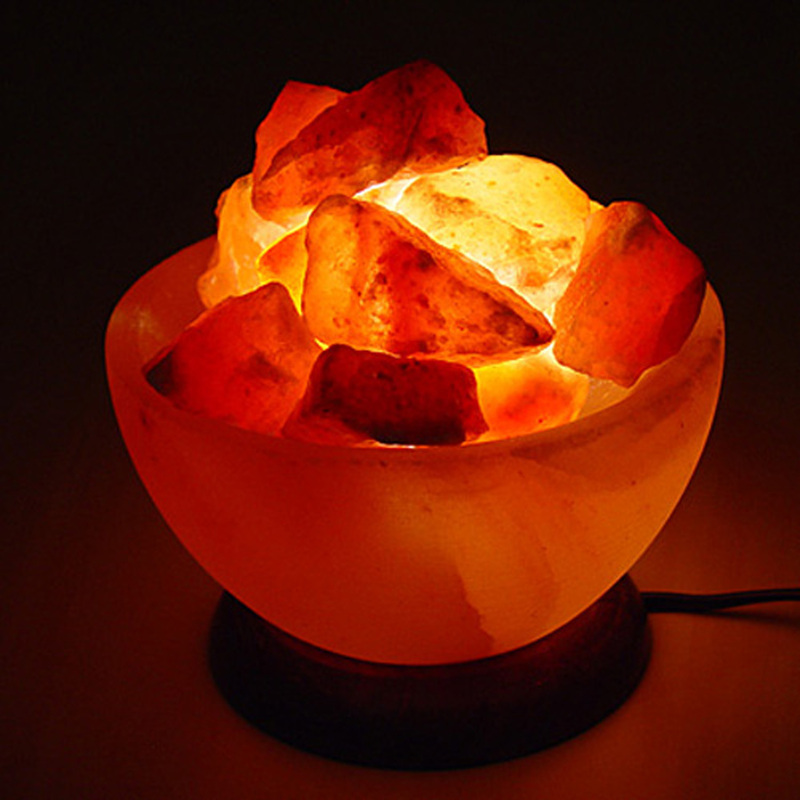 USB SALT LAMPS HIMALAYAN SHAPED CUBE PYRAMID SQUARE GLOBE NATURAL SHAPE ROCK SALT LAMPS LED NIGHT LIGHT. 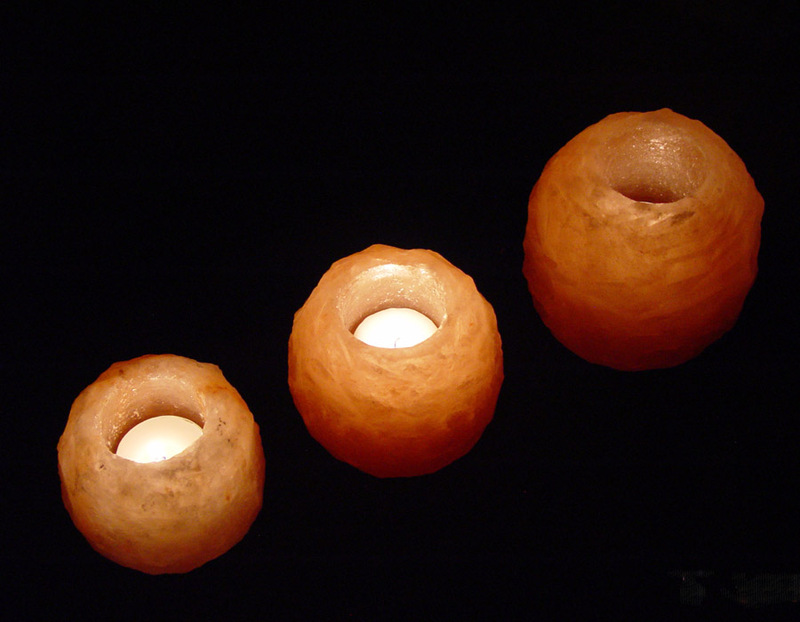 SALT CANDLE HOLDER HIMALAYAN CRYSTAL PINK SALT HANDCRAFTED ROCK SALT TEA LIGHT HOLDER. 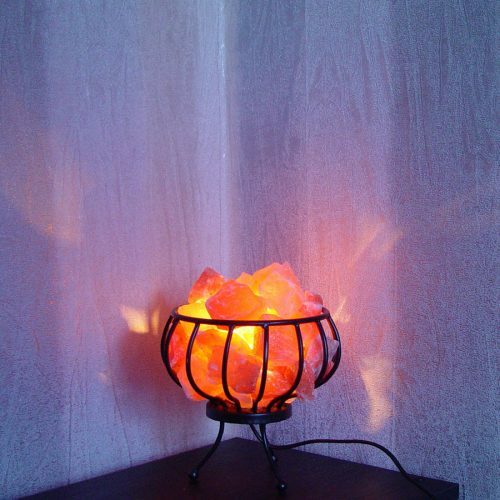 SHAPED SALT TEALIGHT HOLDER HIMALAYAN CUBE BALL HEART STAR YIN YANG ROCK SALT CANDLE HOLDER. 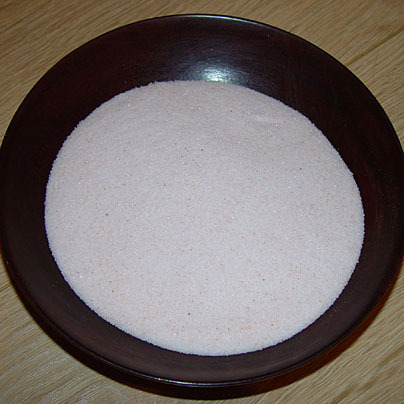 EDIBLE FINE SALT COARSE EXTRA FINE CHUNKS COOKING PINK SALT NATURAL PURE GENUINE ORIGINAL GRANULES HIMALAYAN. 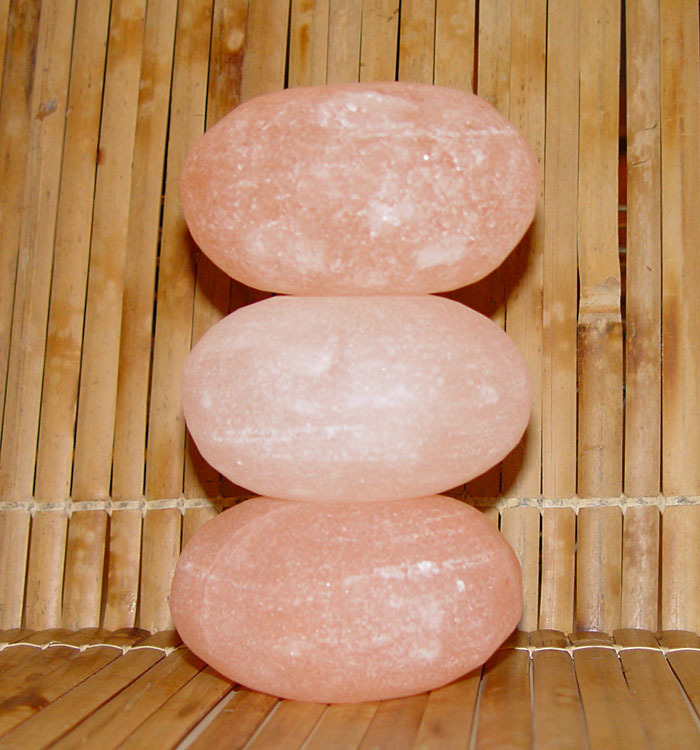 SAL EGG, SALT CRYSTAL BALL‏ HIMALAYAN PINK ROCK SALT SMOOTH BALLS AND EGGS. 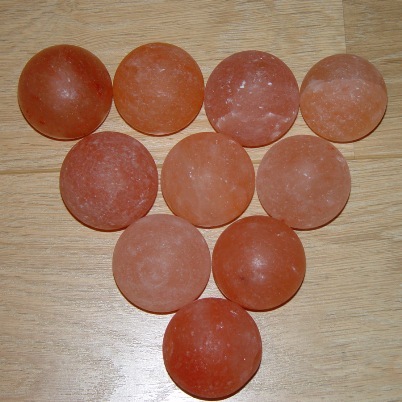 MASSAGE STONE HIMALAYAN PINK SALT ROCK SALT CRYSTAL SMOOTH STONES. STARTER PACK FOR NEW CUSTOMER MIND BODY SHOWS HEALTH SHOWS HOME PARTIES TEA PARTIES. 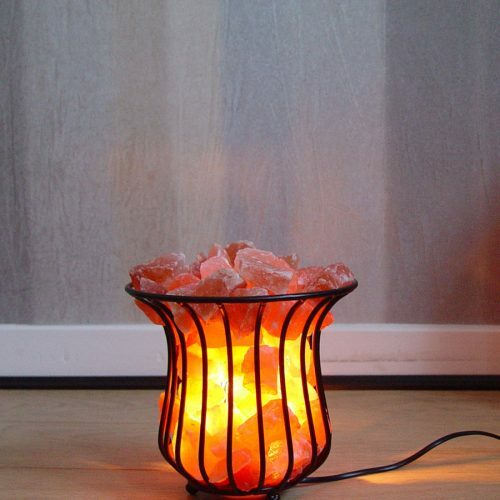 SPECIAL OFFER SALT LAMPS PINK SALT CANDLE HOLDERS SALT GRANULES SHAPE LAMP USB LAMP. Read their Unsolicited Testimonials Real Feedback. We Won't Beaten on Crystal Quality, Product Quality and Packaging Quality. 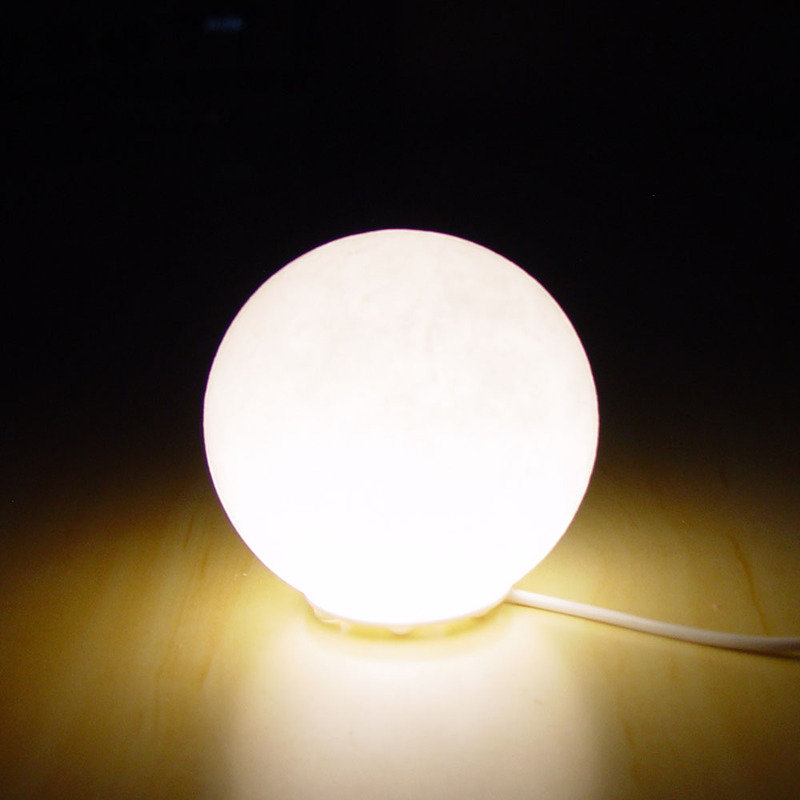 "Thanks to Pasha at Saltlamps-r-us for the excellent communications and customer service. 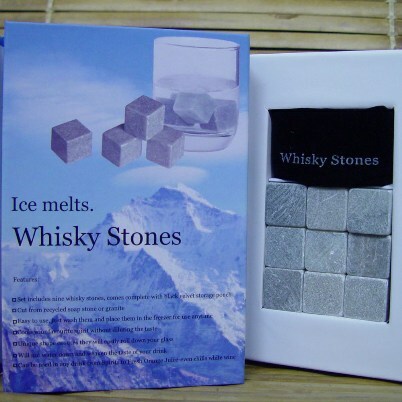 As always we are delighted with the quality and packaging of your Himalayan products. A-GRADE salt products and the box packaging really does make a difference when presenting the customer with their purchase. I have used lots of Himalayan wholesalers over the years, but none of them compare to the quality of your products or service". Many thanks again. "Thank you for your amazing delivery time of 3 days! 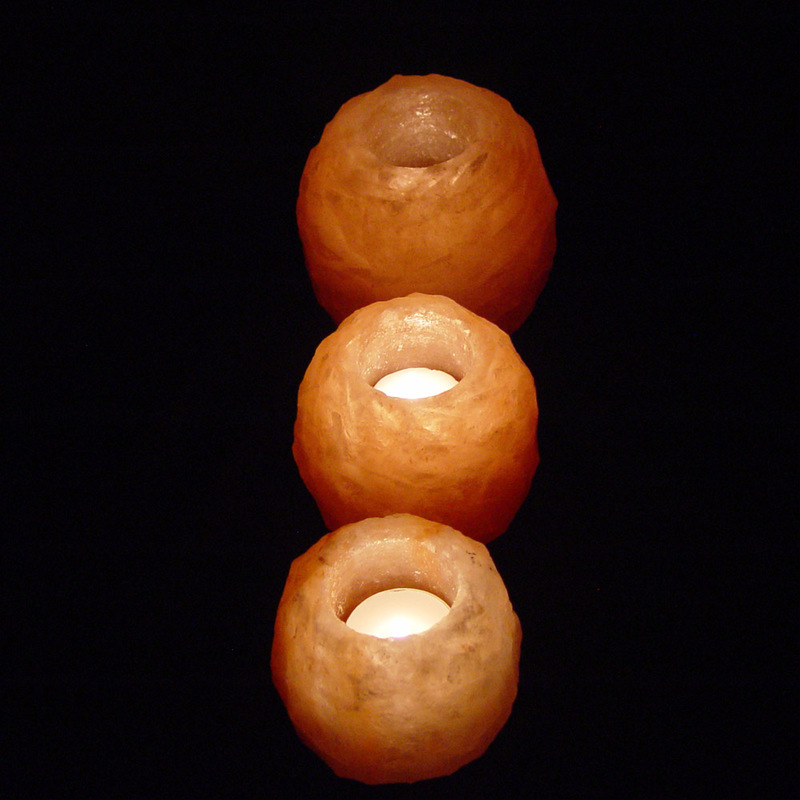 All the salt lamps/bulbs/fittings arrived strongly & individualy packaged to the highest standard. All the lamps were sold in 4 hours! I bought them to see if they would be a viable selling point in my healing room and will definitely be placing another order in the next few days. They are so exquisitely beautiful and each one with its unique colour and shape is a focal point of conversation in the room. I was given a lamp a year ago when my son died and I am certain beyond all doubt, this ancient treasure has been a healing warmth around my family. 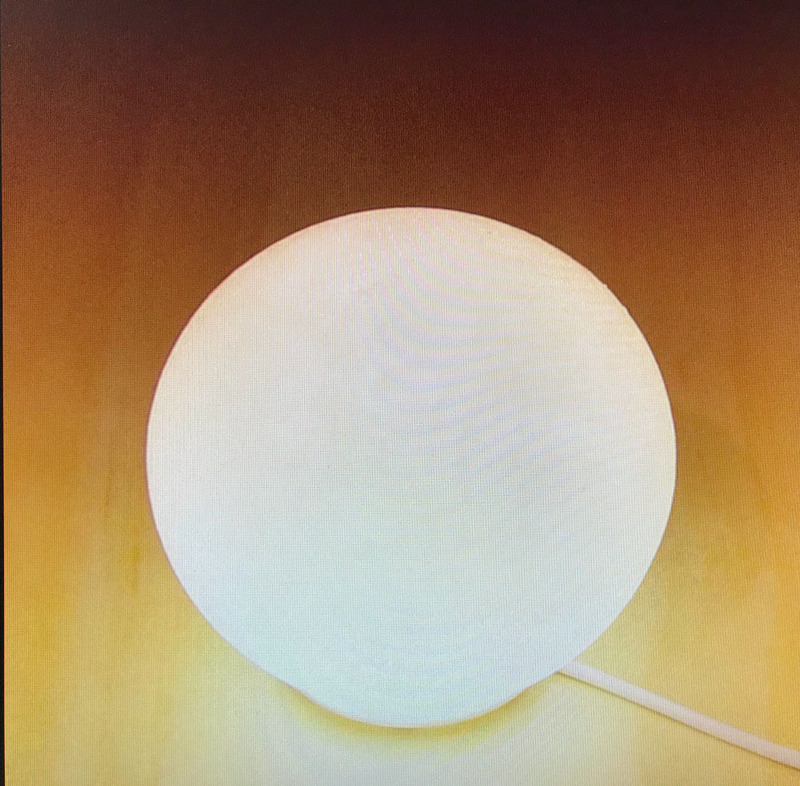 Although you recommend switching the lamps off when unattended, this lamp, in memory of my son, has remained switched on 24/7 in all that time apart from one quick bulb change! 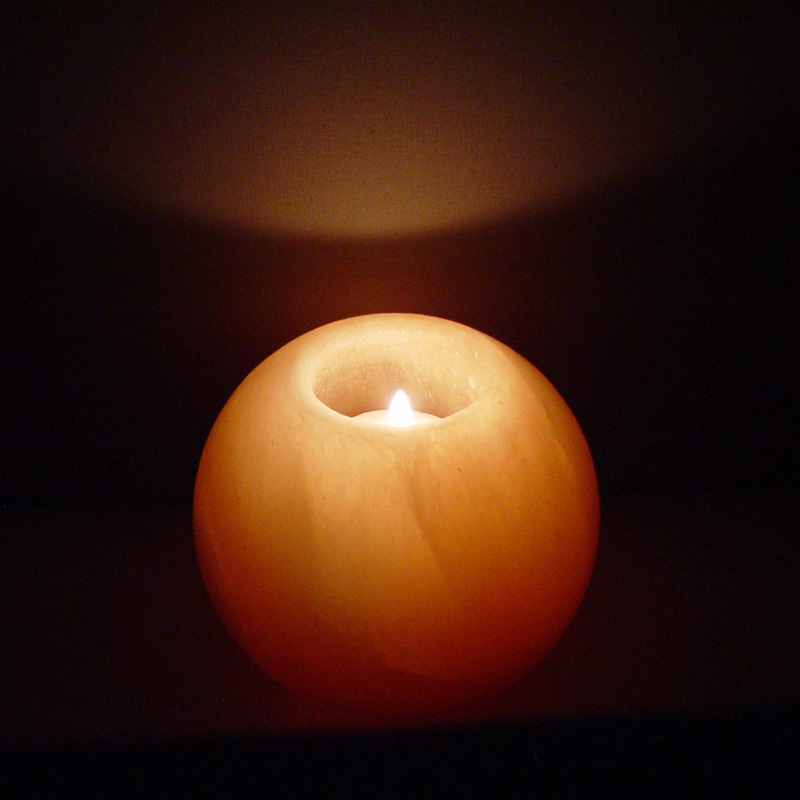 I cant imagine how the house would feel without its constant healing and welcoming glow :- Thank you from all of us @." "Hi,Thank you for my recent order. 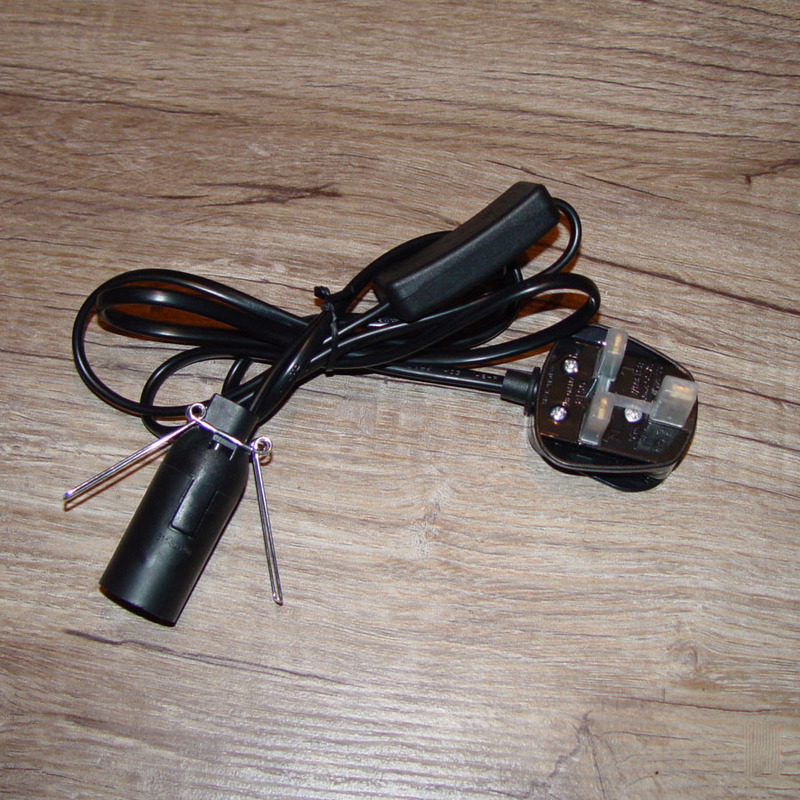 They arrived quickly and exactly when you said they would, which is very helpful and appreciated. The items arrived safely and I am very pleased with them. Also, thank you for the literature you sent which we discussed on the telephone. I would recommend your company to others and I am very pleased that you operate a fair trade policy with no exploitation and no use of child labour, which is highly commendable. Kind regards ." 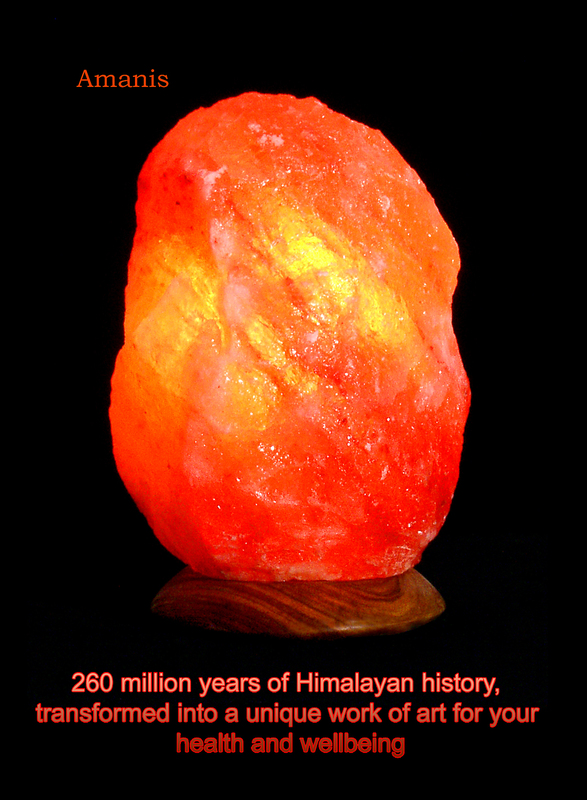 Himalayan Crystal Salt Health Benefits & Wellbeing. 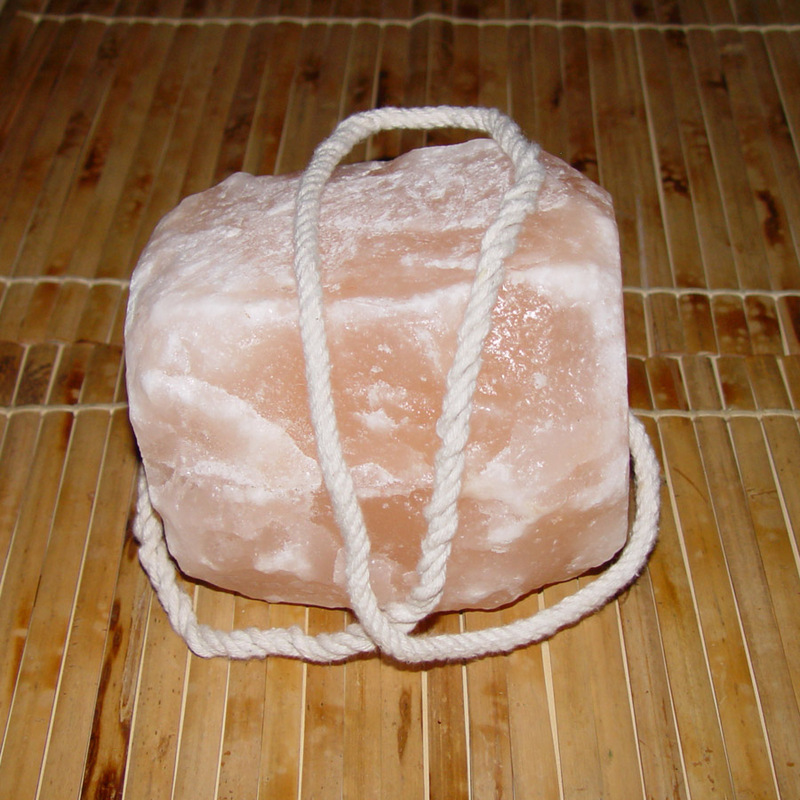 Himalayan pink salt Crystal products are good for your health and wellbeing and benefit you in many ways. This is naturally occurring salt crystal from the foothills of the Himalayas. The salt is collected from mines 300-700m below the ground. It is thought to have natural de-ionizing properties which are beneficial to health. 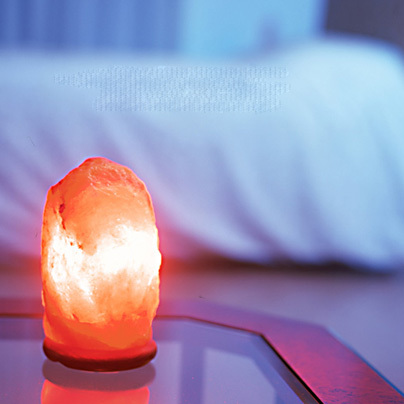 A theory behind salt lamps suggests that as the lamp heats it, it gives off negative ions into the air which have health benefits. There is some debate about this. Reliable and Trusted Supplier in UK. 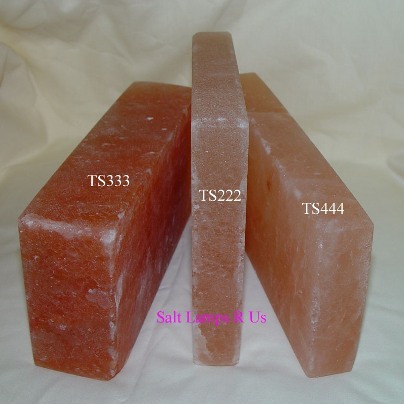 Highest Grade Crystal Salt Quality and AAA Quality Products. 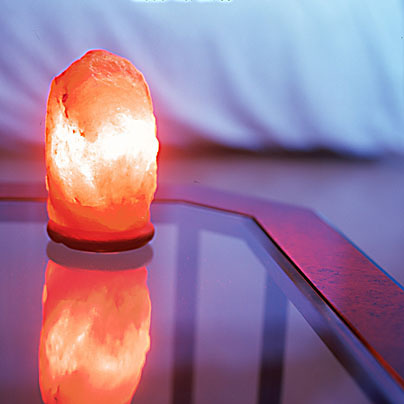 Our salt crystal lamps are made from crystals of natural rock salt, which has lain below ground for around 260 million years. Once mined, the crystals are fashioned entirely by hand, where the highly skilled craftsmen use their age-old family skills to produce work of outstanding natural beauty. Because all of the work is carried out by hand, and because the crystals from which the lamps are made are themselves variable.each lamp is unique in design, colour, shape and weight. 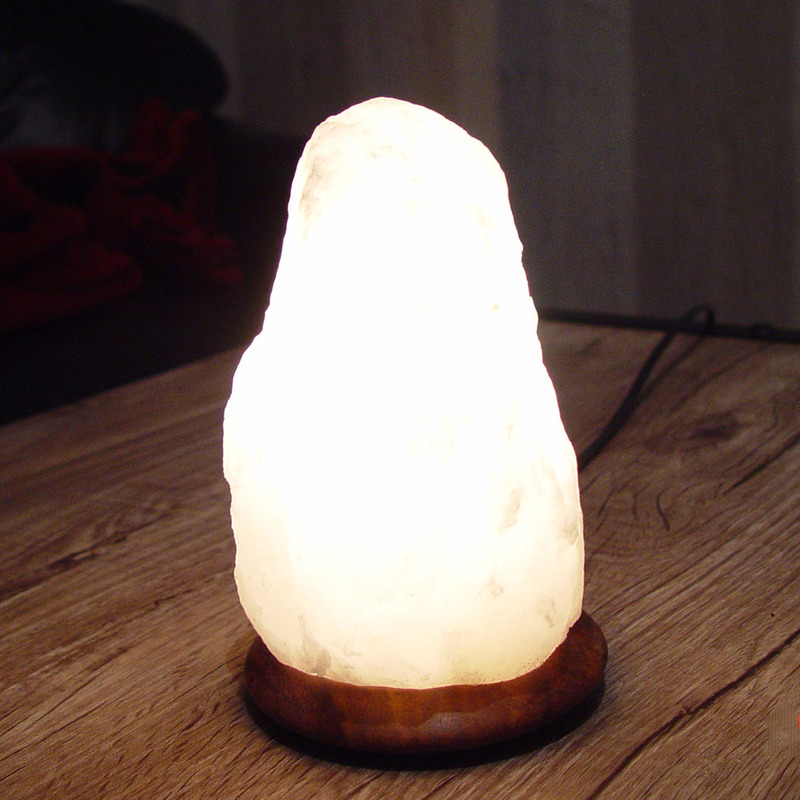 We operate a fair trade policy that guarantees fair pay for the people who mine the crystals and craft the lamps. Our fair trade policy ensures that the people who make them are paid a fair price for their hard work and skill. We operate a fair trade policy that guarantees fair pay for the people who mine the crystals and craft the lamps, there is no exploitation and we do not allow the use of child labour.